Fresh Ahi Tuna for sale. 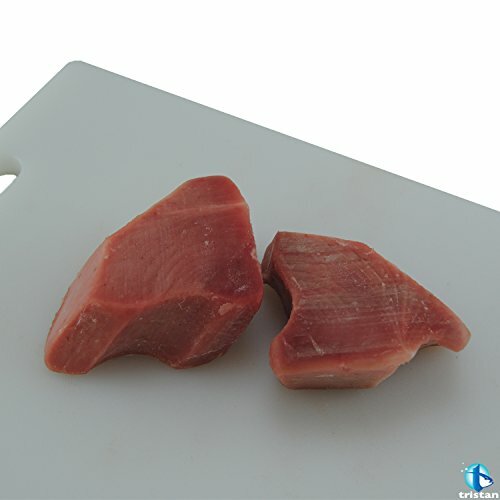 Sometimes referred to as the fillet mignon of the sea, Ahi Tuna has a dense, firm texture and a delicious taste. Buy fresh Ahi tuna for seared Ahi Tuna dishes, or gourmet fillets in Olive oil for Omega 3 rich snacks and hors d'oeuvres. 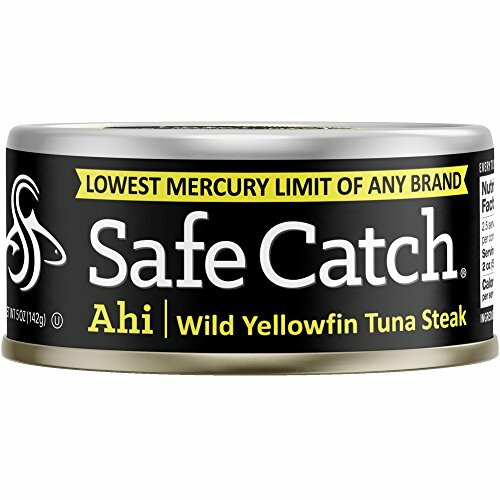 LOWEST MERCURY CANNED TUNA IN THE MARKET- The only brand to test every tuna for mercury. Average mercury 25X lower than the FDA action limit. 8X lower than Albacore tuna (FDA). AMERICAN PREGNANCY ASSOCIATION OFFICIAL TUNA- Healthy food for athletes, kids and pregnant women. No precook processing. No added oil, water, broth or fillers. 100% SUSTAINABLY CAUGHT -Wild-caught tuna, dolphin safe, fully traceable from catch to can. Monterey Bay Aquarium Seafood Watch partner! LEAN SOURCE OF PROTEIN- Non-GMO, Whole 30, Paleo Certified, Kosher and Gluten-Free. Hand cut, hand packed and slowly cooked in the tuna's natural juices to retain maximum Omega 3s and nutrients. 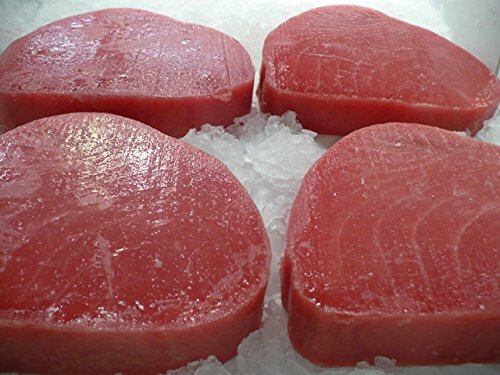 Ahi is one of our lowest mercury tuna. It's a great choice for athletes, kids & pregnant women!